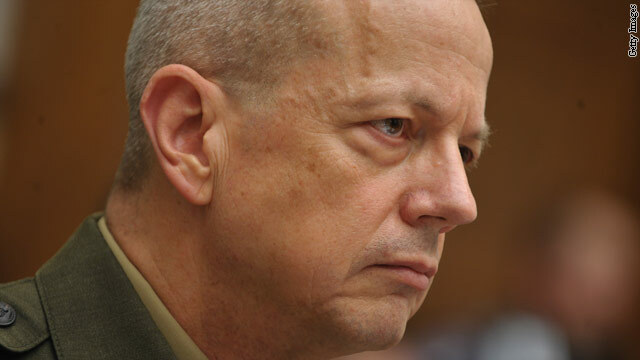 The spiraling scandal that took down David Petraeus has apparently claimed another powerful general, as authorities announced that Gen. John Allen is under investigation for allegedly sending inappropriate messages to Jill Kelley, a woman who has been linked to the Petraeus scandal. Allen, who is the commander of NATO's International Security Assistance Force, has disputed that he has committed any wrongdoing, a senior defense official said. Details of the latest angle of the scandal that has shaken the highest level of the military were sketchy early Tuesday morning. Some details about Allen, the top U.S. commander in Afghanistan, came from a terse overnight statement by Defense Secretary Leon Panetta. "On Sunday, the Federal Bureau of Investigation referred to the Department of Defense a matter involving General John Allen, Commander of the International Security Assistance Force (or ISAF) in Afghanistan," part of the statement said. "Today, the secretary directed that the matter be referred to the Inspector General of the Department of Defense for investigation." 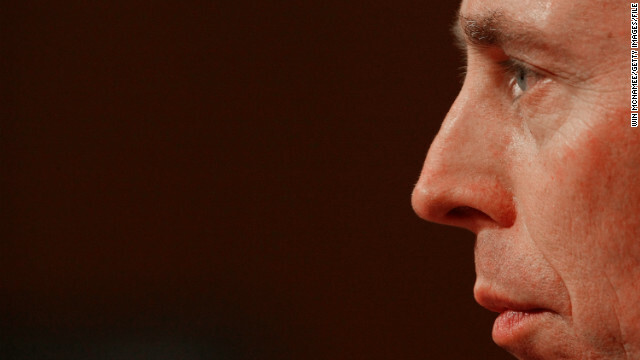 A defense official told CNN that there is a"distinct possibility" that the investigation into Allen is connected to the investigation that led to the resignation of Petraeus. Allen will still retain his position as the commander of ISAF as the investigation continues, the Pentagon said. But Panetta asked that Allen's nomination to become NATO's supreme allied commander be put on hold, the statement said. The confirmation hearing to see if Allen would get that lofty military post was scheduled for Thursday. The investigation was in its early stages but authorities were looking into some 20,000 to 30,000 pages of documents, the defense official said. Republican members of Congress went head to head with the White House Wednesday, pressing the administration on how across-the-board budget cuts set to take effect next year would be implemented. An administration official in turn pressed back, telling Congress to do its job and pass balanced budget legislation to avoid the indiscriminate cuts. "To make this vivid, the right course is not to spend time moving around rocks at the bottom of the cliff to make for a less painful landing," said Jeffrey Zients, the acting director of The Office of Management and Budget, the entity which would provide guidance on implementation. "The right course is to avoid driving off the cliff altogether." The United States has spent more than $100 million on a huge hospital in Kabul, Afghanistan, for treatment of Afghans wounded in the current war. On Tuesday, a congressional subcommittee held a hearing about what one member called the "horrendous neglect and abuse of patients" at the facility. Another congressman blamed one of America's top generals, William Caldwell, for the problem. The Dawood National Military Hospital is run by Afghans but virtually all the funding comes from the United States and the United States and other allies staff the hospital with doctors, nurses and other medical experts who "mentor" the Afghans providing the treatment. Air Force Col. Schuyler Geller is a doctor who was the senior U.S. commander for the mentors at the hospital in 2010. Now retired, he said last week that almost from the time he arrived at Dawood, he saw problems. Sequestration is like the weather in Washington - everybody talks about it, no one likes it, and no one knows what to do about it. But the Senate has agreed to find out exactly how bad it - sequestration, that is - will be. Sequestration is the name given the automatic across-the-board spending cuts mandated by Congress if planned budget cuts could not be agreed to. 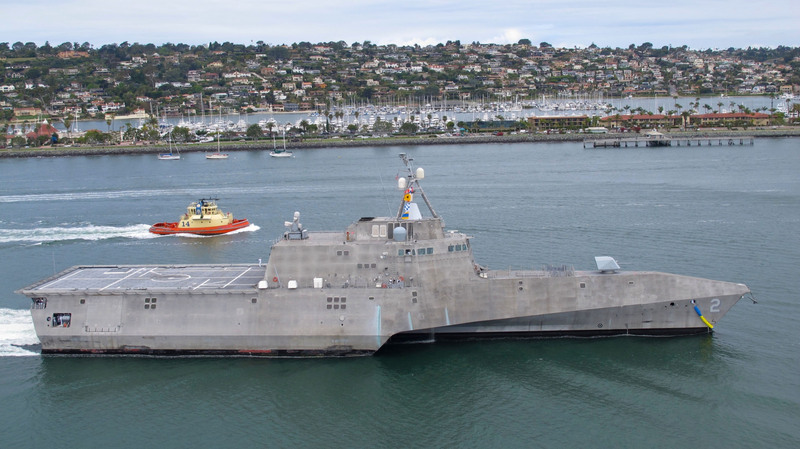 An LCS underway. The modern warships are a key part of the Obama's vision for the Navy's near future. US Navy: 'Hollow' force or 'the best in the world'? One of the many issues likely to be batted around during this year's presidential election is the status of the U.S. Navy. Several times on the campaign trail, Gov. Mitt Romney, the presumptive Republican nominee, has criticized the Obama administration's handling of the Navy. "Do you realize our Navy is now smaller than any time since 1917?" Romney said during a campaign rally in South Carolina last January. A House Armed Services Committee member is taking the obscure concept of "sequestration" to the streets, kicking off a nationwide tour Monday to discuss the potential $1 trillion in automatic cuts threatening the defense budget. "The impact of looming defense cuts would be catastrophic to our military, communities and veterans. 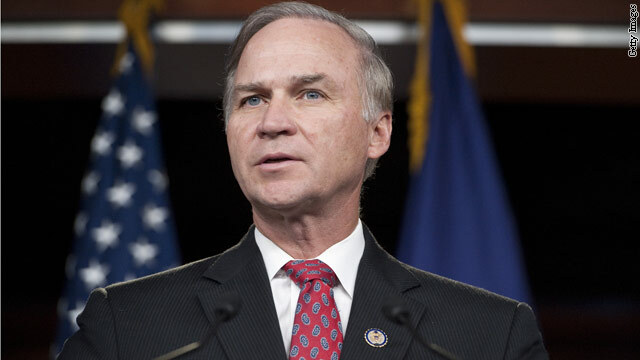 If no action is taken by January 1st," Rep. Randy Forbes, R-Virginia, said in a press release. "I look forward to seeing firsthand how sequestration will impact Virginia installations and hear how these cuts will affect local communities." 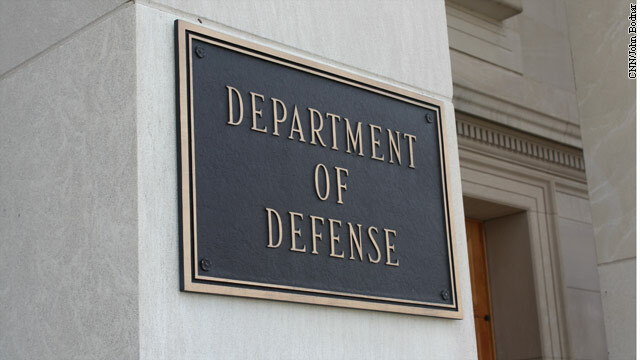 The Department of Defense already is required to cut $400 billion from its budget as part of an agreement that allowed President Barack Obama to raise the debt ceiling. 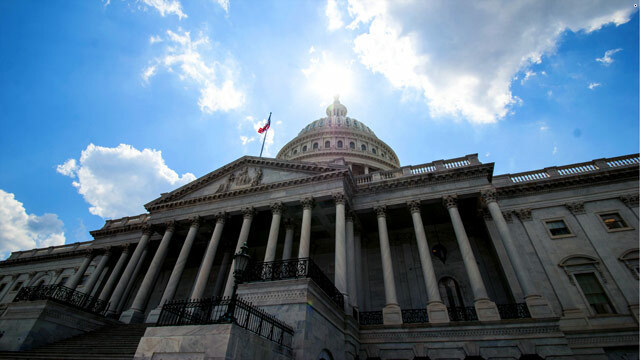 The same deal created a congressional "super committee" tasked to find more than a trillion in government savings over the next decade, although no solution was reached. If Obama and Congress cannot come to agreement on where the cuts should come from, another $600 billion would automatically be axed from the defense budget. The automatic cuts are referred to as sequestration. The "Defending our Defenders" tour, which begins in Chesapeake, Virginia is being billed as a "listening session" where attendants can share their stories, ask questions, and voice their opinions on how massive cuts to the defense budget would impact their communities. But some see an ulterior motive in the tour - using it as a platform to argue against the cuts. As the House Armed Services Committee was finalizing its version of the 2013 defense budget Wednesday, a traditional input from the military's top brass was noticeably missing this year. The Army, Air Force, Navy and Marine Corps service chiefs decided not to submit to Congress their "wish lists," a rundown of programs and priorities not covered under the current budget that they would like to see funded if extra money was available. Officially known as unfunded priorities lists, this is the first year that all the services have not submitted the documents since the 1990s. An exception is the Special Operations Command, which has submitted one request this year of $143 million for high-definition, full-motion video sensors for intelligence, surveillance and reconnaissance platforms. 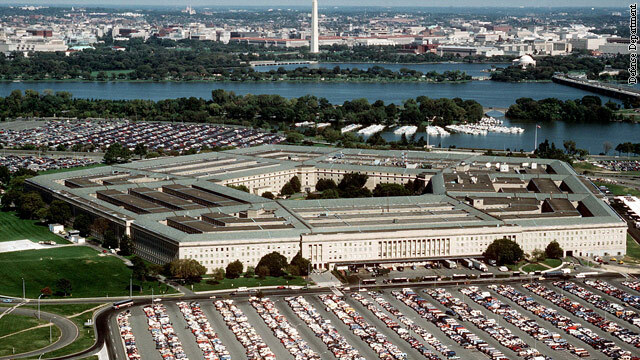 "These served a very useful purpose in the last decade because it's rare for senior military leaders to get a direct line to Congress without having to go through the Secretary of Defense," said Mackenzie Eaglen, a defense analyst at the conservative American Enterprise Institute.